Having a tear or a rip in your netting is not only asthetically bad, but dangerous for children to potentially get caught or stick there fingers and become injured. 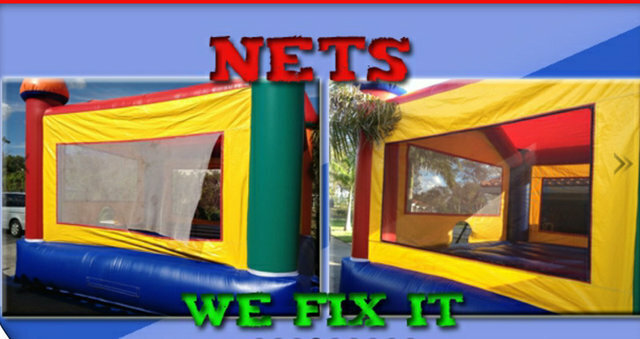 We repair netting to make your inflatable look like new. Give us a call for a free estimate.